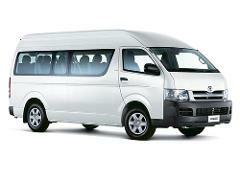 This shuttle will pick you up from your accommodation in Antigua and transport you and your luggage to Xela. This shuttle will pick you up from Chichicastenango and bring you to your accommodation in Xela. This shuttle will pick you up from your location of choice in Panajachel, Lago Atitlan, and transport you to your address in Xela. This shuttle will pick you up at your accommodation in San Cristobal (Mexico) and bring you to your chosen address in Xela. This shuttle will pick you up in Lanquin and transport you and your luggage to Xela. This shuttle will pick you up from a central location in San Pedro La Laguna and bring you to Xela.